This is both our first title in the series and our initial original title. 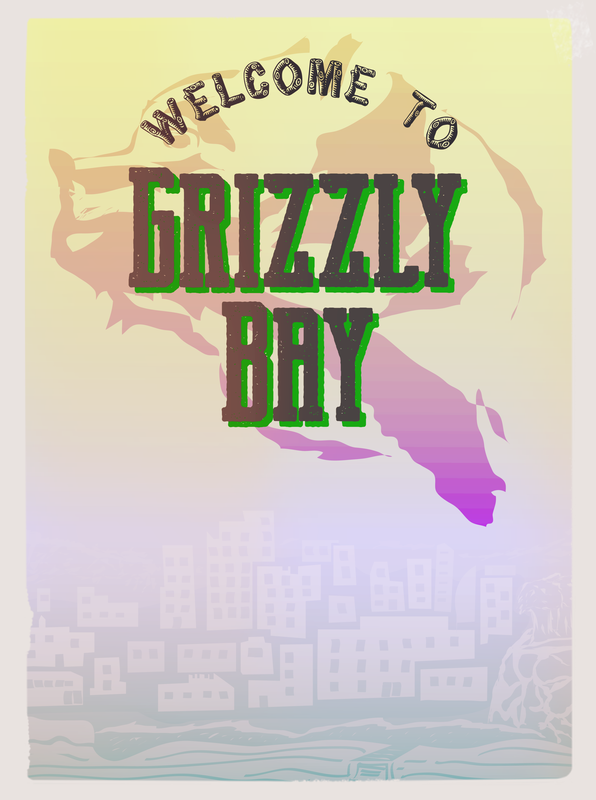 This is the introduction to the world that is Grizzly Bay. This is a game of discovery and self- acceptance, while finding your place in the world. It is a mix of elements from Minecraft, the Sims, and an RPG. With nods to titles like Animal Crossing. proBuilder 2 - to do in-game structure building. The game itself is a blend of player/event driven story guided by the narrative. You'll be able to develop various levels of relationships among the NPCs which will be dynamic. You'll be able to design and build your own cabin or choose a pre-built from a selection. Community rating: 0 Like what you see?